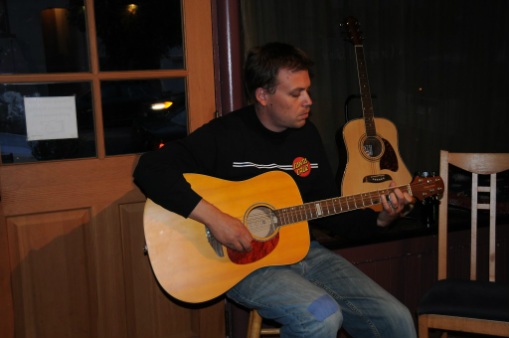 John Thayer has been writing songs ever since he realized it was easier than doing other things. He lives in Livermore, CA east of San Francisco where he teaches and plays his songs. Most of his career in music has been in Albuquerque, NM where he played with his band "Hungry Mungry." Now that he has relocated to the bay area, he has started leading his new band Monkey Lizards. They released their first album in April of 2017 on all digital platforms. Give it a spin!